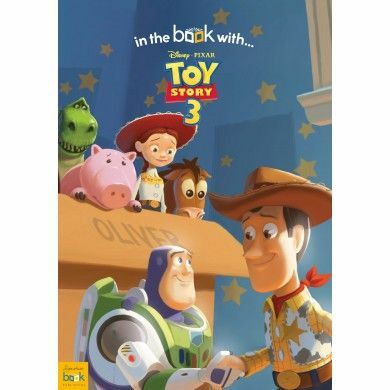 Toy Story 3 is Disney’s second sequel to their smash hit classic film, Toy Story. 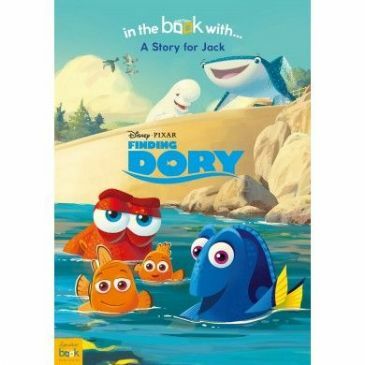 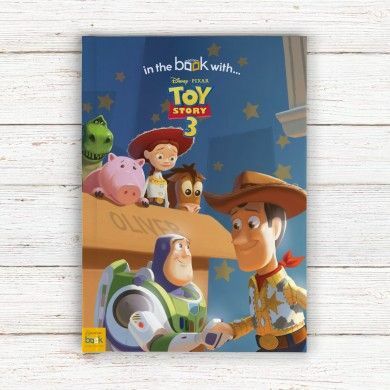 This book faithfully recounts the story of Toy Story 3, and is an ideal gift for any fans of the Toy Story franchise. 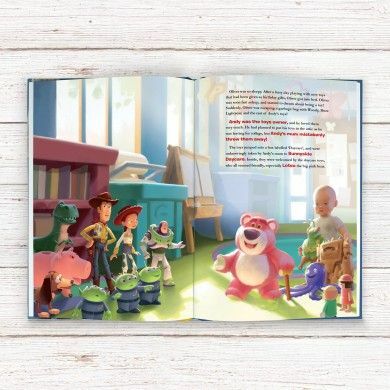 Follow Woody and the rest of the gang as they find themselves in unfamiliar surroundings, controlled by the manipulative Lotso. 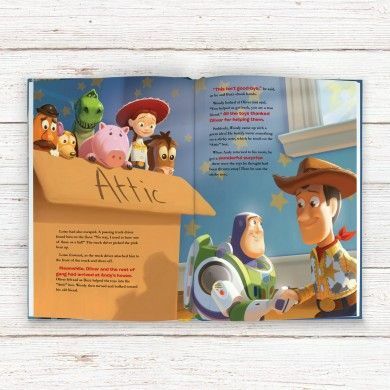 Andy has grown up and is on his way to College, will Woody follow him or will he rescue the toys that have become his best friends? 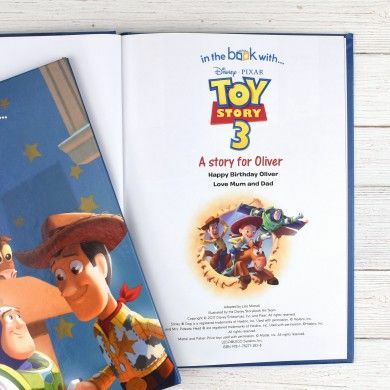 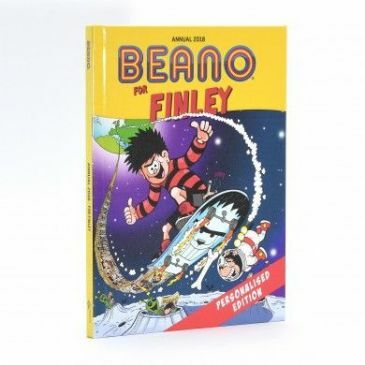 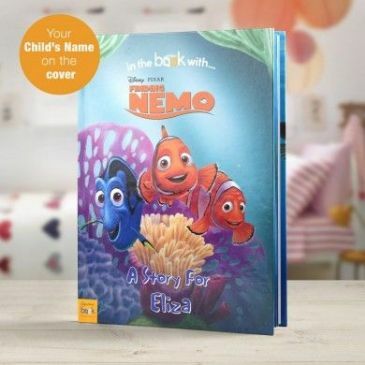 From start to finish, this book will tug on the readers heartstrings, keeping them captivated in a way that only a Toy Story tale can manage.